See What People are Saying About Us. 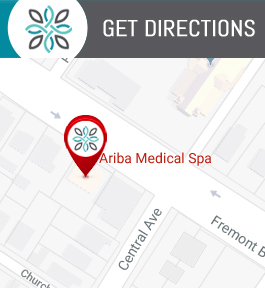 We Are Proud to Be The Top Medspa in the Fremont, CA Area. We Service All Surrounding Areas Including San Jose, Milpitas, Hayward & More.